How can I find out what reservations make up a deposit in my bank account? 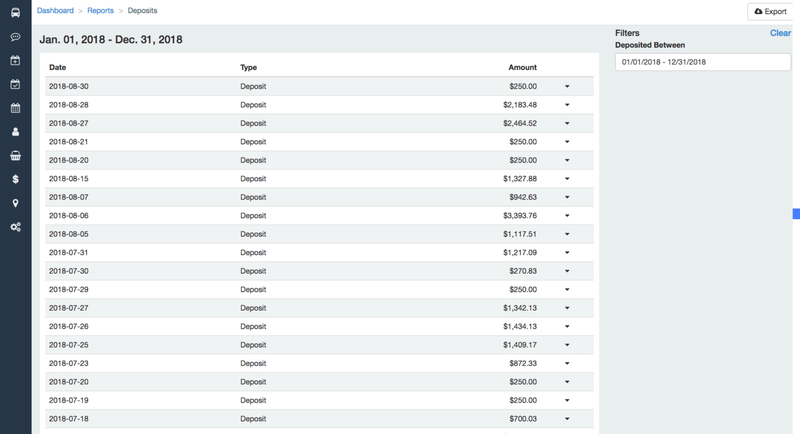 Learn how the Deposits Report shows you the details of what each payout to your bank account is comprised of. The Deposits Report will show you the amount of the deposit you've received in your bank account. Additionally, you can expand each deposit, to see which reservations and how much money from each reservation made up this deposit.